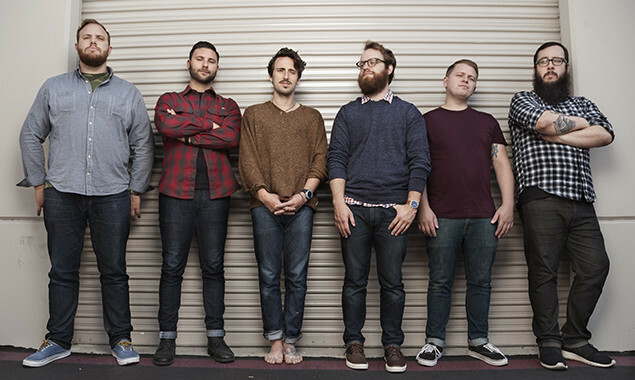 This guy named Blake Porter recently made a piano cover of The Wonder Years' 'Cardinals'. ...and compare it to the original here. The Wonder Years will tour the UK with Enter Shikari and The King Blues this month, be sure to catch them at one of the following dates.